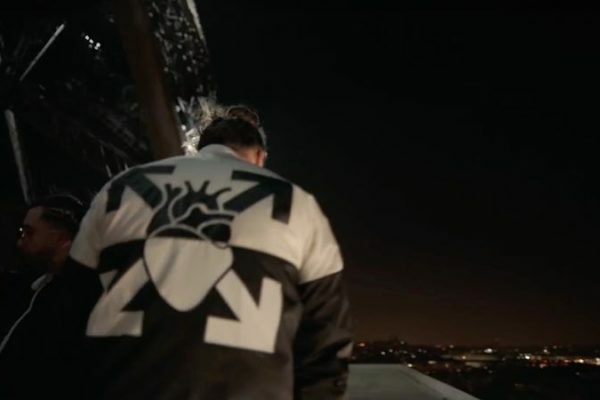 This is the event that has shaken up the whole french rap game today: PNL announces its new album with a video clip featuring unique Off White clothing. We announced it to you earlier in the day, the two brothers did not skimp on the means by simply privatizing the Eiffel Tower for the video clip Au DD. 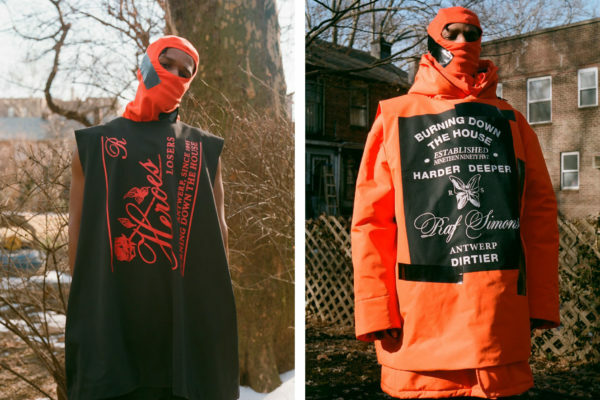 Colossal fees for an incredible performance and unique pieces designed by Virgil Abloh have been added. Simple but refined, the 1/1 piece is a black and white jacket featuring the QLF heart in the same two-tone tones, all combined with the Off White cross logo. A particularly coherent yin/yang for a duo that complements each other and where the mif comes first. View or review the PNL Au DD clip below. 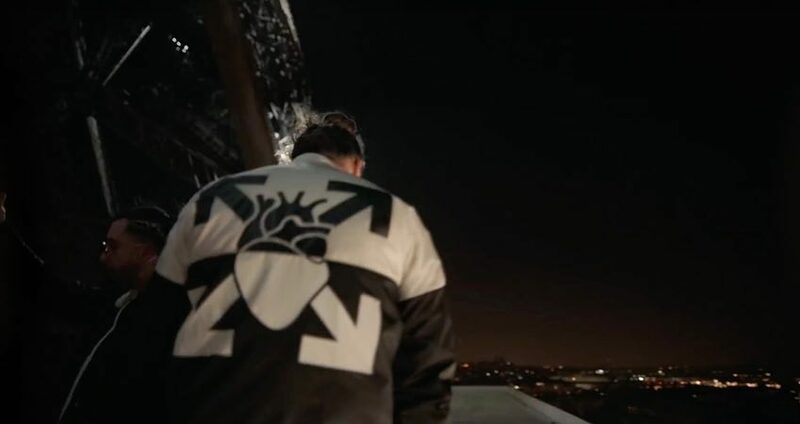 Paname is also in the spotlight with the clothing label Youth of Paris and their latest collection.